James B. 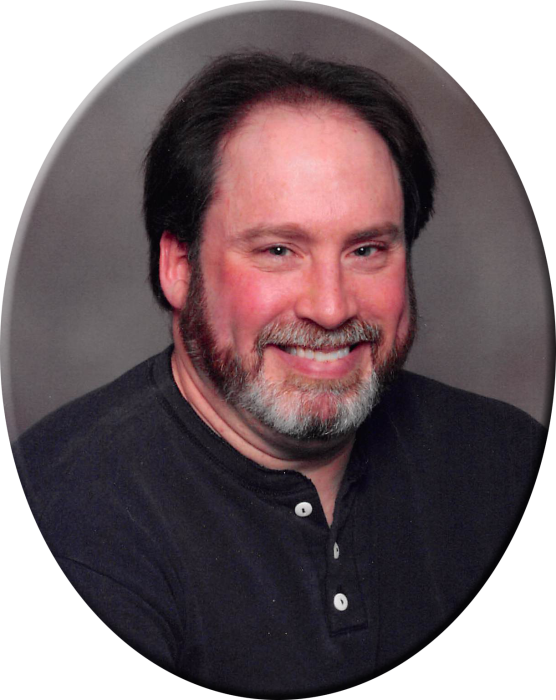 "Jim" Cullen, 51, of Burlington, died at 10:05 AM Tuesday, November 6, 2018, at his home. Born November 21, 1966, in Fort Madison, he was the son of Richard and Carlene Reeder Cullen. He worked for Shearer's Snacks for over 20 years. He graduated from Fort Madison High School in 1985 and then attended Iowa Wesleyan College. He was a sports fan. He took pride in his job and enjoyed going to work every day. Survivors include his mother, Carlene of Union, MO; two sisters, Cindy (Daniel) Gilman of Robertsville, MO, and Carol Cullen of Union, MO; five nieces and nephews: Christine Thwing, David Cullen, Matthew Gilman, Tyler Thompson and Heather Thompson; and seven great-nieces and great-nephews. Inurnment will be held at Oakland Cemetery at a later date.